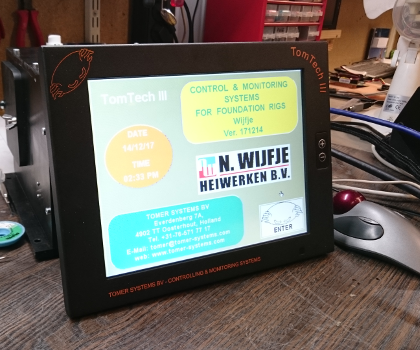 The Junttan PM20 from N. Wijfje Heiwerken, will soon be working with a TomTech III computer. 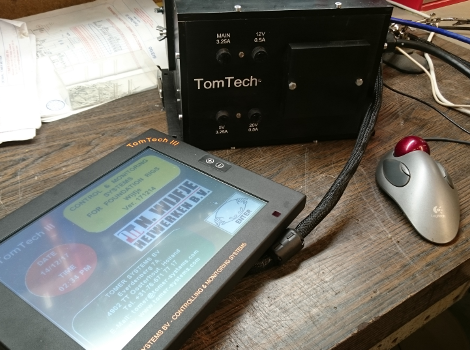 This is a second-hand computer, all checked, tested and equipped with a brand new flat screen. 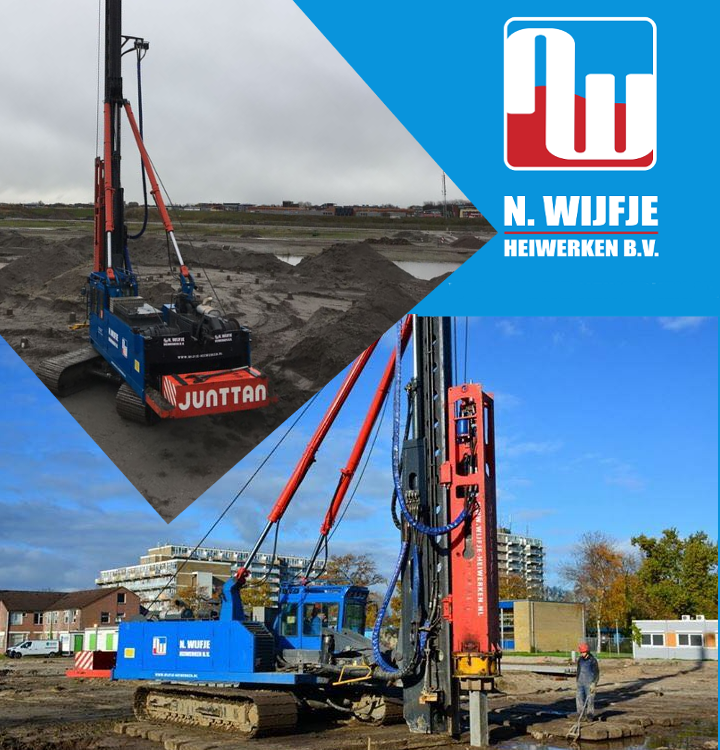 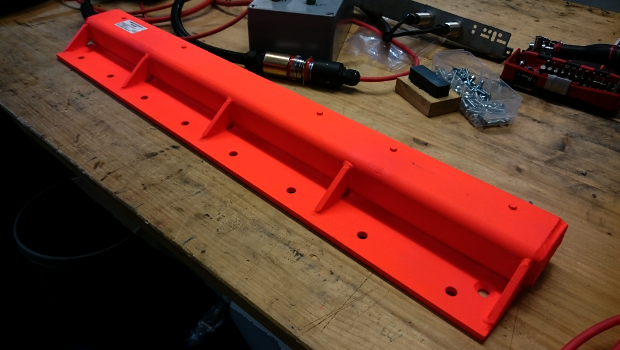 The TomTech III Organizer, piling application and GPRS data communication are all part of the system, that will help our client work safe and efficient.